This house is a home run. 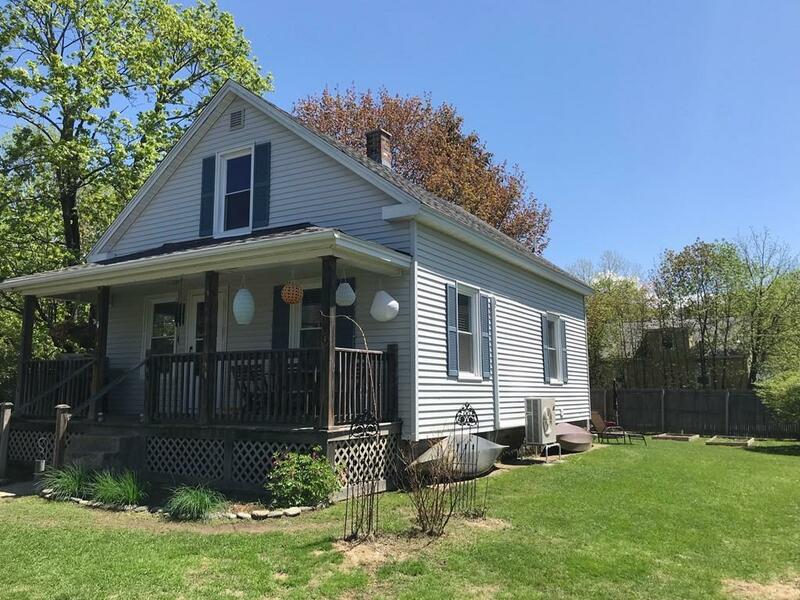 It has vinyl siding, replacement windows, updated electrical, new roof, full insulation and the freshly painted interior. Move right in to this well cared for home. 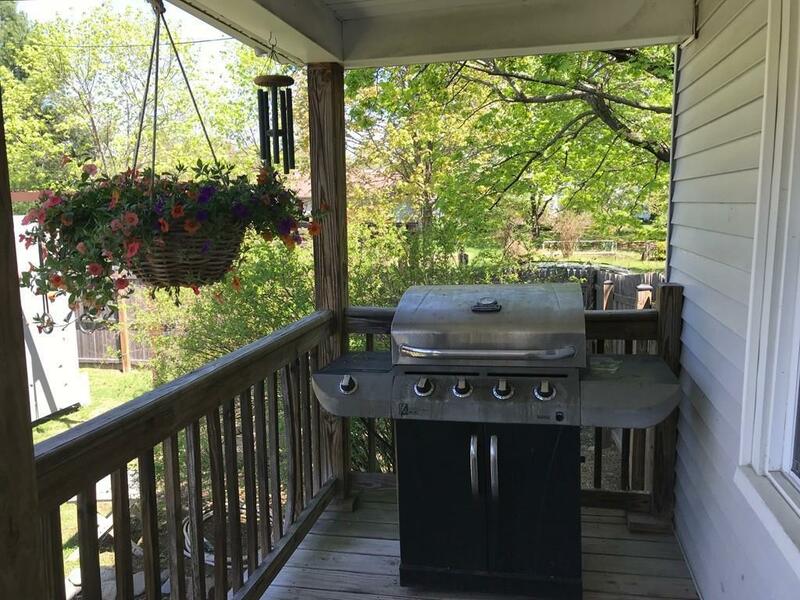 Pull up a seat on the porch or entertain with a bbq on the stone patio all with the privacy of a fully fenced in yard. The new Mitsubishi mini-splits provide a secondary heating source that also cools the entire house, keeping you comfortable no matter the season. Come live affordably and comfortably today in this energy efficient home. 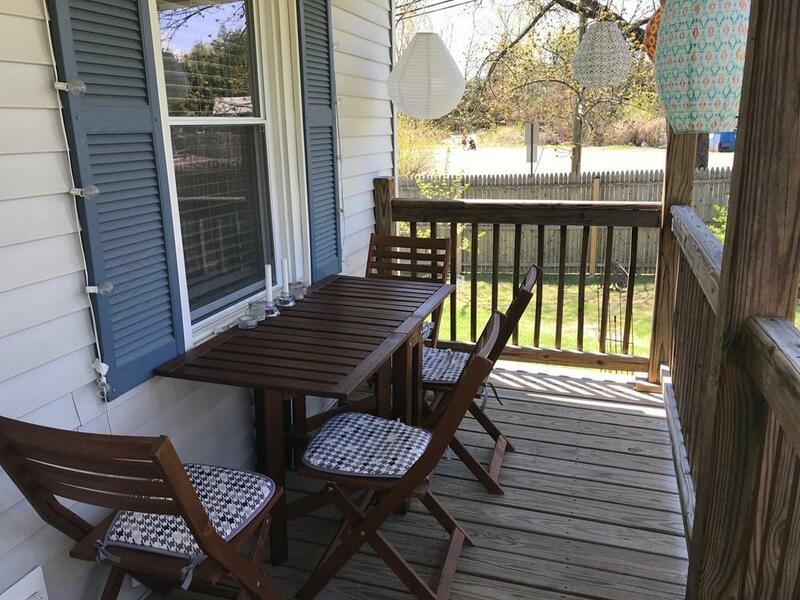 Listing courtesy of Amanda Abramson of Coldwell Banker Upton-Massamont Realtorsâ®. Disclosures Fully Heated And Cooled Exterior Shed/Gym is Negotiable At $15000 And Climbing Structure Negotiable At $5000. Part Of The Fence is On Town Property That Has Been Approved By The Town Prior To Being Put Up. 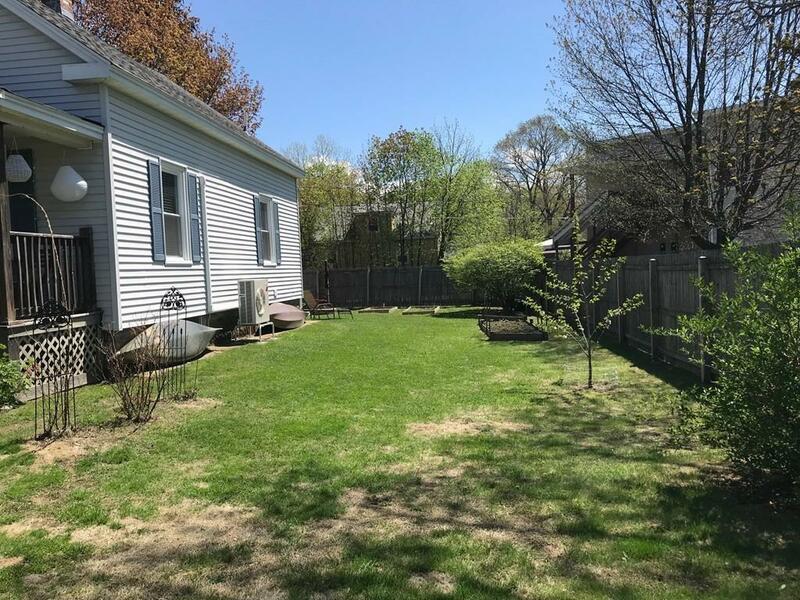 Listing provided courtesy of Amanda Abramson of Coldwell Banker Upton-Massamont Realtorsâ®.